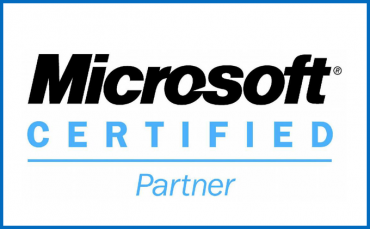 Managed cloud expertise allows adaption to advanced technology infrastructure built around up-time and scale-ability. 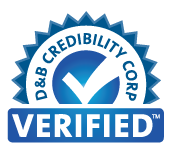 Trust technicians with more than 17+ years of implementing successful dedicated data center and managed cloud environments for hundreds of customers. Reduce operational costs by being positioned within leading data center clouds in the USA & and worldwide. Global IT data centers are engineered for up-time, speed, and are configured for minimal internet lag; connecting multiple network providers to reach your customers faster. Global IT Owns Dedicated Cloud Servers in Downtown Los Angeles, Allowing Us to Provide Industry-Leading Managed Cloud Services. 24/7 onsite physical technicians, security, security guards, motion detectors, security cameras, card-key access, individually locked cabinets and cages to protect the managed cloud and cloud backups. Temperature, humidity monitoring, and control to safeguard managed cloud. Global IT data centers are ideally positioned within the largest US markets such as Los Angeles, New Jersey, and Phoenix. They are strategically geographically positioned where power, internet, and technical abilities are at their best for providing up-time along with query response requests between end users and the Global IT clouds. 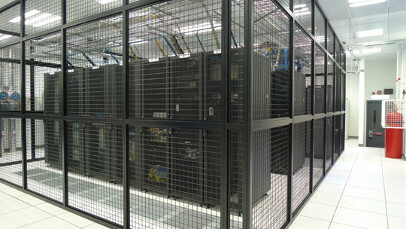 West Coast - Los Angeles, California With three physical data centers in Los Angeles, One Wilshire, Verizon Data Center, and Whittier Data Center. 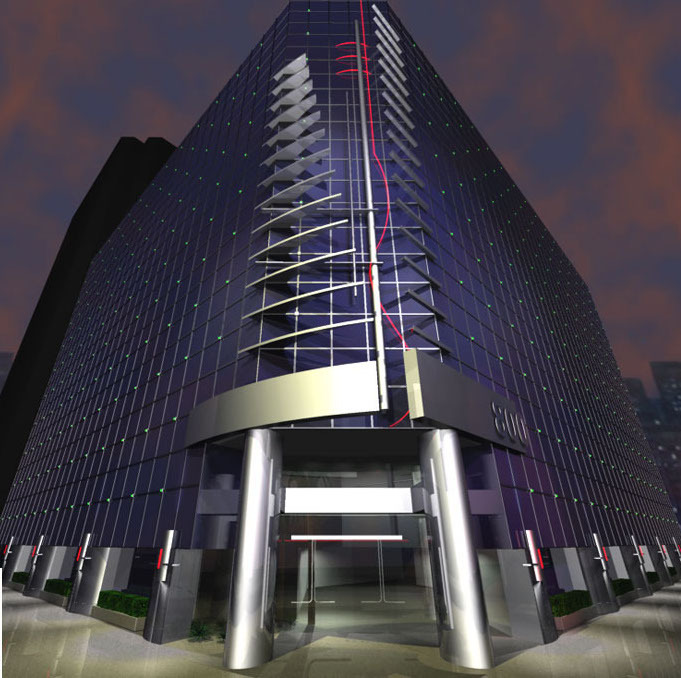 One Wilshire data center is the largest data center on the west coast of USA and known for its fast connectivity to the Pacific Rim. One Wilshire also happens to be the largest peering facility in the world and 3rd largest data center in the world. Since 2010 Global IT has controlled a private, dedicated suite with direct fiber links into One Wilshire MMR connecting Level 3, Internap, XO, Time Warner, ATT, Spectrum, Frontier and Verizon etc. core network nodes. Global IT procures and manages Cisco data center switching, Juniper and all other data center hardware including cloud servers, ISP redundancy using BGP, and power fail-over to support customer operations 24/7, 365 days a year. 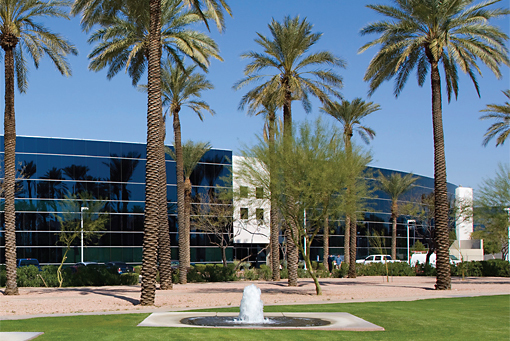 Central - Phoenix, Arizona – Phoenix data center is located in a dry and safe geographical location. Phoenix data center offers extremely fast connectivity to Los Angeles (less than .10 milliseconds), secure cloud, multi-carrier provider options, and redundancy for East and West Global IT operations. Phoenix is connected to redundant 10G redundant fiber networks and is commonly used as a disaster recovery data center facility for companies. Phoenix is staffed 24/7 for remote hands and is monitored 24/7x365 from the Global IT NOC. 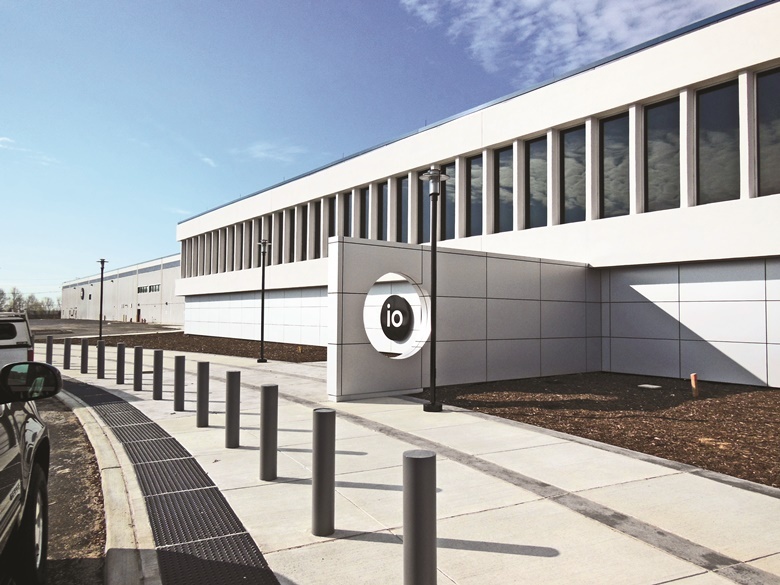 East Coast - Newark, New Jersey The I/O Equinix facility is one of the most technically equipped and tested data centers on the East Coast and is at full capacity. This location is known to be one of the top east coast data center operations due to its stability and aggregation of peering networks prior to entering the heavily congested New York City. In 2012, when Hurricane Sandy hit the New Jersey Coast, Newark was flooded, lost power for 2 weeks and halted millions of businesses. 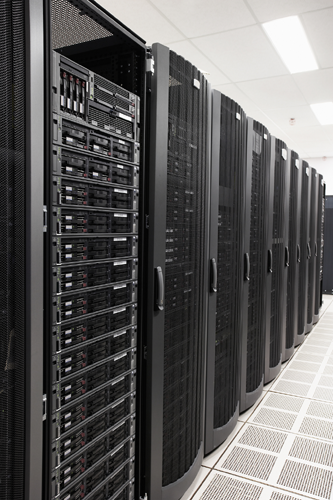 Global IT east coast data center operation did not miss a single millisecond of up-time. Global IT supplies hardware, technology and management to support customer operations 24/7 x 365 within this facility.